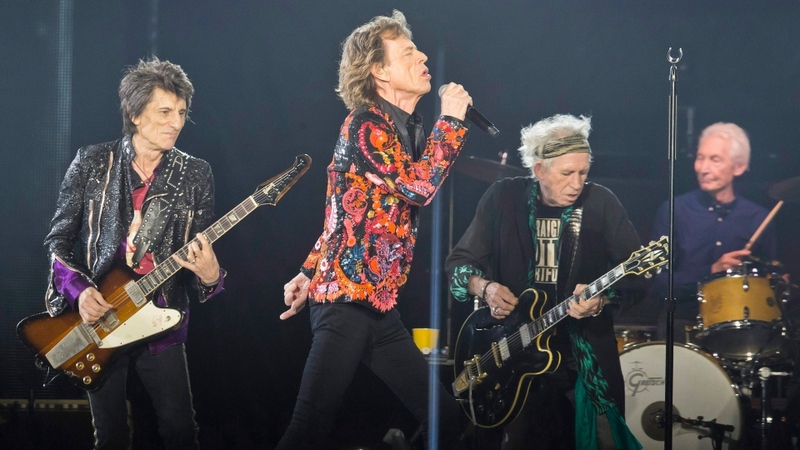 TORONTO - The Rolling Stones are ready to rock Canada Day weekend. The radio pre-sale for tickets on Ticketmaster.ca starts Thursday, Feb. 14 at 10 a.m. and runs until 10 p.m. the same day. The presale code is "CLOUDS."